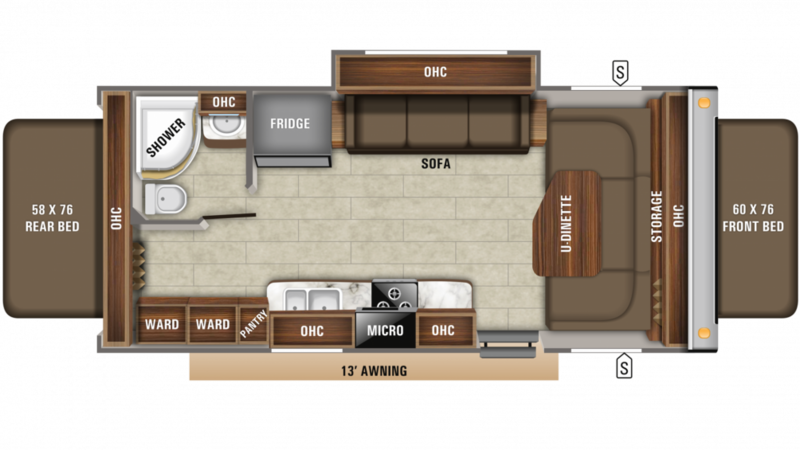 This 2020 Jayco Jay Feather X23B is a fantastic RV! 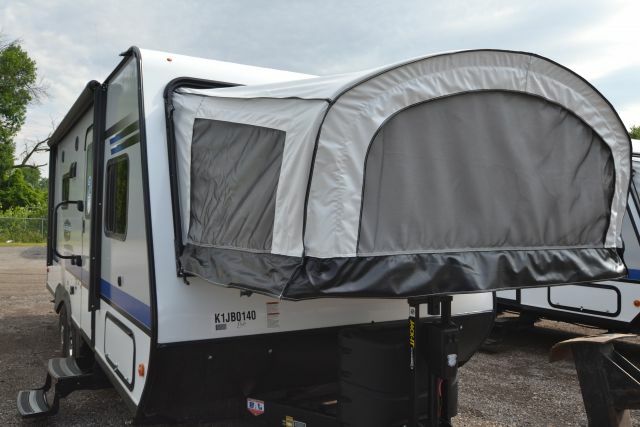 This 24' 5" Hybrid Trailer has 1 slide outs and sleeps 8 people. It holds 42 gallons of fresh water, 30 gallons of gray water, and 22 gallons of black water. Its dimensions are 24' 5" long by 8 ft 0 wide. This Jay Feather X23B has a hitch weight of 495 lbs., a ship weight of 4425 lbs., and a GVWR of 5500 lbs. Check out this great unit today! You'll find just what you're looking for at Hamilton's RV! We have the largest selection of quality New and Pre-owned RVs and we offer them at the lowest prices! Want to custom order your new RV? No problem! Use our Custom Build tool to select exterior and interior options that matter to you. Our financing department will work to get you the best financing deals around so that you can purchase your new RV with confidence and a smile. We also offer nationwide and international delivery to our customers who don't live in the "Mitten State." Our delivery service is trusted and insured and includes GPS tracking of your RV from our store to your door. Whether you live an hour away or in another country, we'll come to you. Hamilton's RV in Saginaw, Michigan, wants to be your #1 RV dealer! 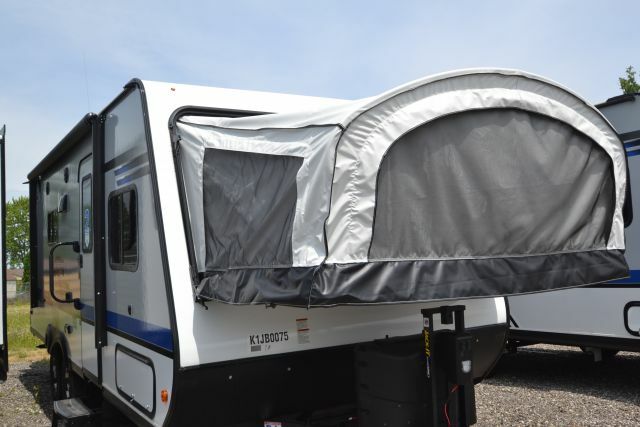 Come see us today or check us out online to learn more about the 2020 Jayco Jay Feather X23B. We'll make it worth your time!